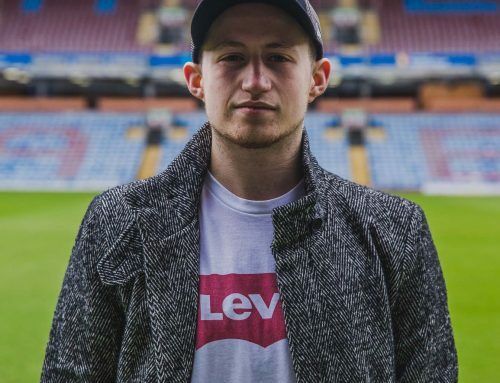 Carrie-Ann Kay is the talented designer behind fashion label, Rene K, which she runs out of her picture-perfect in-house studio in her hometown, Burnley. Her career in fashion is an interesting one. Carrie-Ann was taught to sew by her grandma, Rene, from an early age and openly admits to ‘falling into fashion’ as a career, purely by chance. The story goes that Carrie-Ann created her first collection with £50 worth of fabric from Leeds Market and sold a whole collection in to an independent boutique in Leeds. Word soon got around and a year later, Rene K was stocked in 10 boutiques and then 20 boutiques two years later, including Australia and Japan. 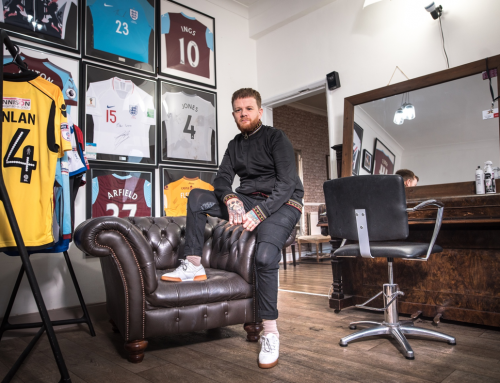 However, the tide was turning for independent retail and when the recession hit in 2009, boutiques were closing at a rapid rate and Rene K felt the sting. Carrie-Ann pursued different careers during this time; working in retail, teaching at a local college and university, owning her own shop and sewing school but decided it was time for a change. 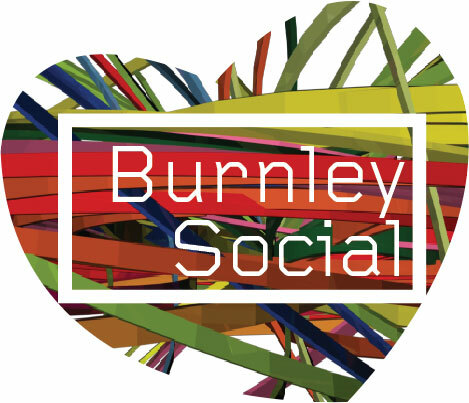 Instagram had just arrived on the social scene and a friend suggested using it as a platform for Carrie-Ann to go back to her roots and sell her own designs. 62,000 followers later and countless daily dress enquiries via Instagram, it would seem Carrie-Ann made the right decision. 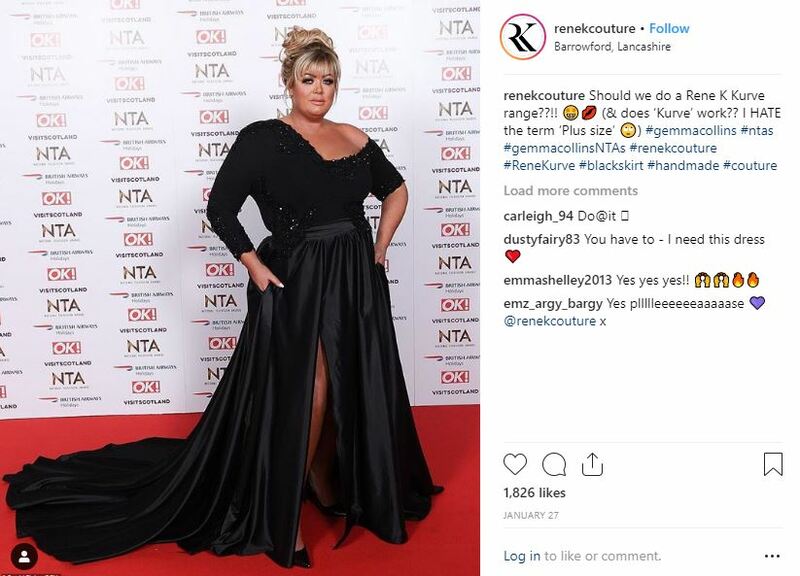 At the recent National Television Awards, Carrie-Ann produced bespoke designs for celebrities, most notably, the black gown worn by TOWIE star, Gemma Collins, which grabbed all of the headlines that night and saw the Rene K Instagram following grow by the thousands overnight. And these celebrity clients have travelled far and wide for a fitting at the Rene K studio. 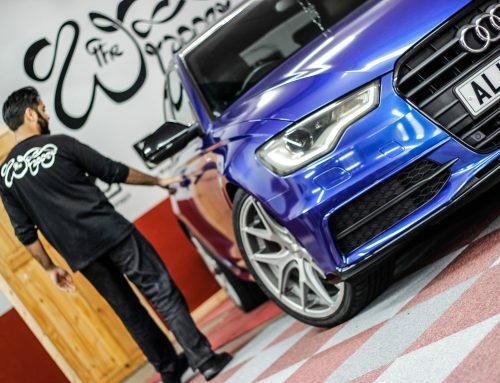 Who would’ve thought that these Instagram stars and reality TV personalities would be travelling down the M65 for a bespoke fitting with Carrie-Ann. 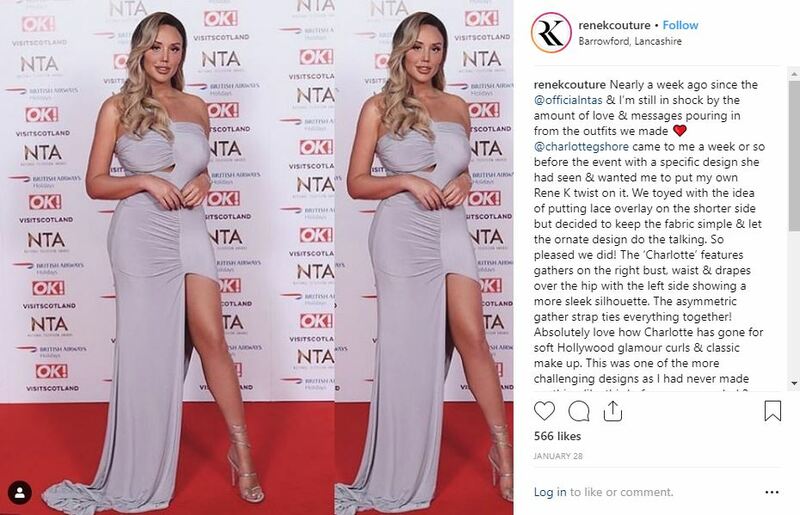 Holly Kane married the brother of reality TV stars Mark and Jess Wright and they had no less that 15 bridesmaids head to toe in bespoke Rene K dresses, all covered in Hello! magazine. The bridal and prom dress designs make up around half of the current orders for the business and are growing weekly.